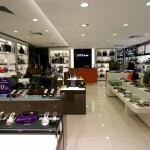 ​Mason Works has​ ​​recently​​ ​complete​d​​ ​a full scope fit-out work for Ong Shunmugam Flagship​ ​in Singapore​ ​at 43 Jalan Merah Saga. 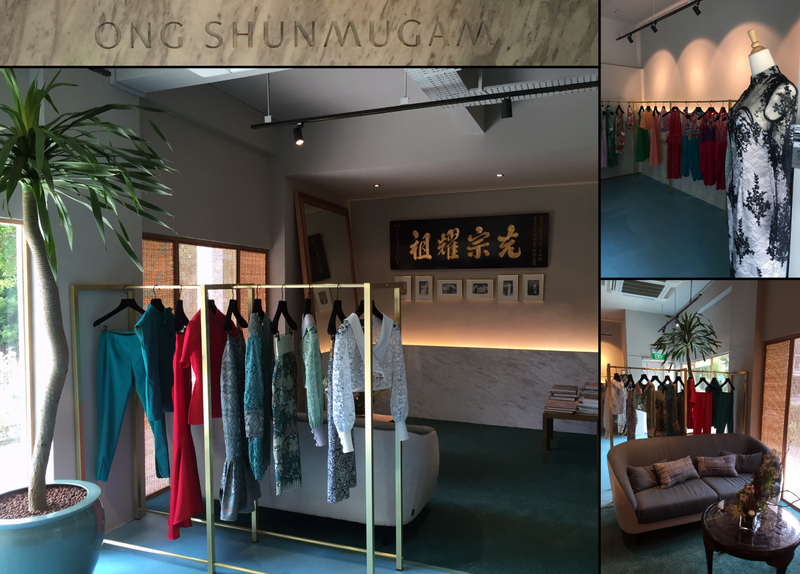 Ong Shunmugam is a home-grown label that has won the Design Asia Awards 2013 for contemporary women wear. 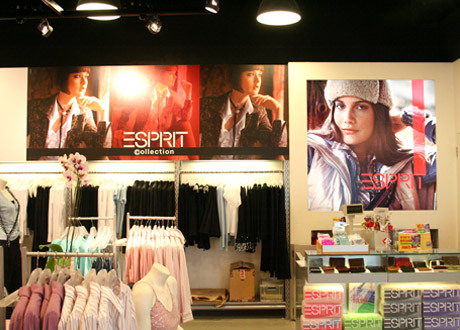 Our main scope of work for their Flagship store include millwork, ​stonework and M&E work. Interior renovation under the design company ZYCC. 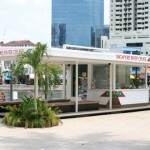 Located at its main hub at the entrance of Clarke Quay and Raffles Landing Site, these new kiosks have feature many added facilities like retail areas for food, drinks and souvenirs, air-conditioned office space, sheltered comfortable waiting areas for its customers, illuminated roofing and signages, and landscaped surroundings. 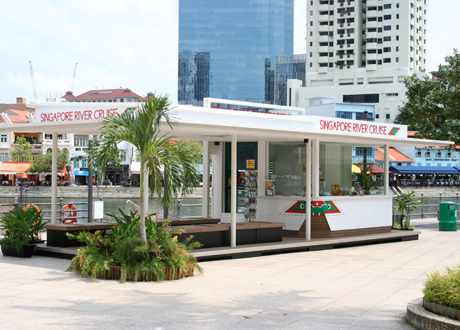 All this is made to provide its customers an enhanced experience on the Singapore River. 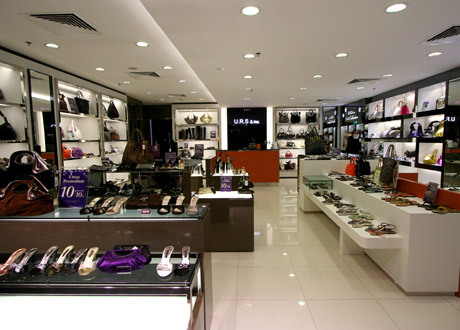 These outlets also feature several environmental friendly construction materials like composite flooring (mixture of plastic and wood shavings), PVC sheets instead thick acryllic and energy saving lights. 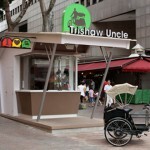 Trishaw Uncle Pte Ltd (三轮车大叔私人有限公司) is the one and only licensed operator for trishaw tours in Singapore appointed by the Singapore Tourism Board. Trishaw Uncle pays tribute to all trishaw riders, for providing transport services rain or shine, from the time before cars, buses and trains. In Singapore, children are taught to address elders as “Uncles” and “Aunties” as a form of respect. “Trishaw Uncle” is a term of endearment for the trishaw riders who formed the early backbone of Singapore’s labour force, using their manual strength to get people to places. 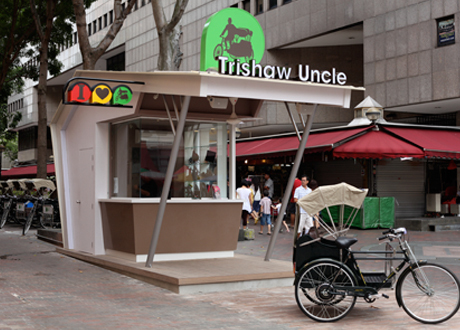 We designed and created the entire space including the new ticketing kiosk for the owners to operate the trishaws. 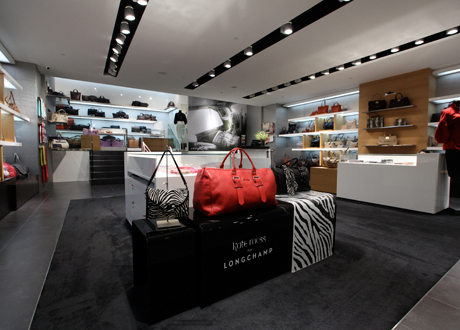 Mason Works completes the interior Nuage, a fashion name with 61 years of history originating from Brussels. Done in a a contemporary rustic-chic style, the outlet features weathered fascia bricks and deep colored timber tones on its walls. 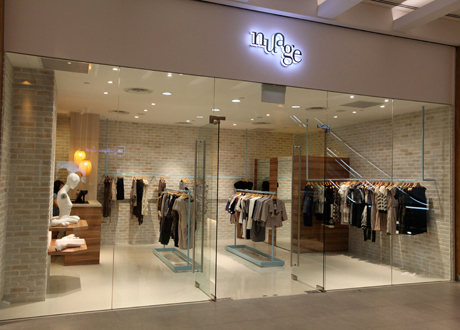 Located at 111 Somerset (formerly PUB Building) Nuage offers high quality ladies' executive apparel and this location is now the latest shopping plaza in the Orchard area to open for business. 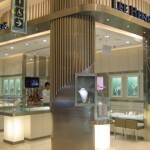 This outlet was designed by Idbox and we were involved with the interior build up of the shop. 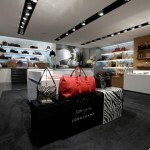 Turnkey project - Interior works. 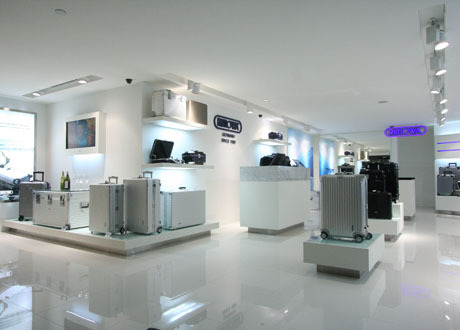 Rimowa is the first retail outlet in Mandarin Gallery to be completed, even before the site obtains TOP (Temporary Occupational Permit). 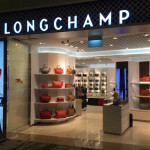 The company has a long history going back to 1898 and it now features a range of top quality German luggage, specializing in high quality sturdy structural aluminium cases. 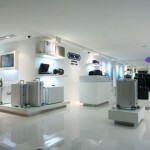 They are also used in many movies like Die Hard where you will notice the Rimowa case was used to house rifles. 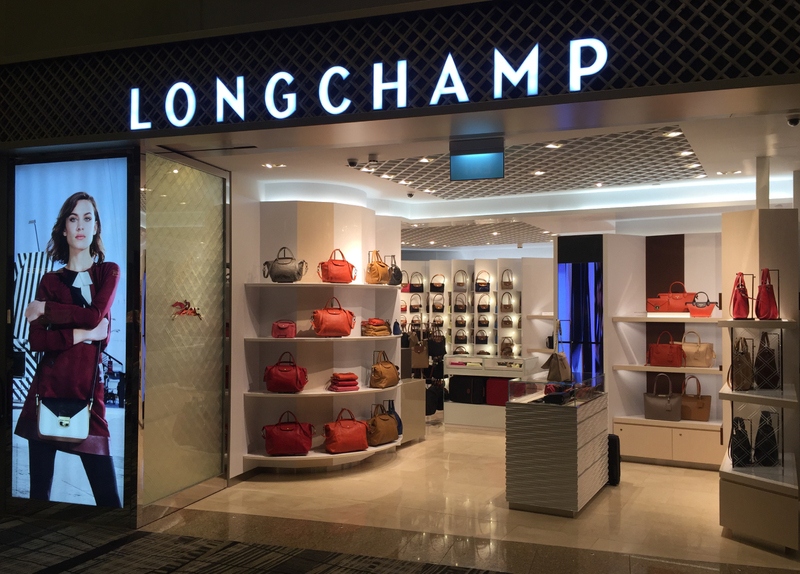 This new split level outlet in Paragon, the premier branded shopping plaza in Orchard Road, offers the prime and latest range of Longchamp items including the Kate Moss collection. 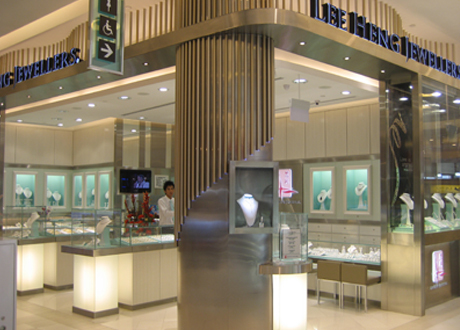 The interior space features special piano gloss sprayed panels and accent lights to give enhanced illumination to this up-market collection.